Now that the Nintendo Switch is out, gamers and pundits are looking forward to the next big console release of the year. This is none other than Project Scorpio, the latest member of the Xbox family which Microsoft plans to release later this year. 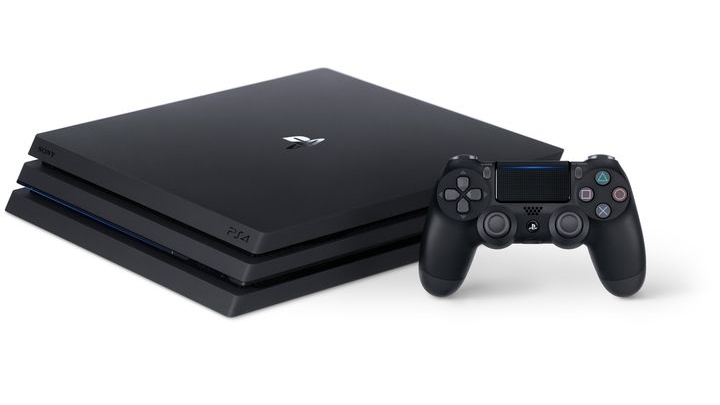 And although we already knew that this machine would be a beast when it comes to computing power, a recent report by Eurogamer’s Digital Foundry reveals that this will likely end up being the most powerful console seen to date. This is because Project Scorpio’s specs surpass even those of Sony’s PS4 Pro, the current console king when it comes to performance. For starters, according to Eurogamer’s report Project Scorpio will come fitted with a whooping 12 GB of system / graphics memory. This is 50 % more than what the PS4 Pro has (Sony’s console comes with 8 GB) while Scorpio’s memory is also of the GDDR5 variety. And Microsoft’s Scorpio also looks like it will give Sony’ PS4 Pro a run for its money when it comes to memory speed, as it sports a bandwidth of 326 GB/s compared to the 218 GB/s Sony’s machine is capable of. When it comes to the machine’s processor, Project Scorpio will boast an eight core model like the PS4 Pro does, although it is clocked higher than all current new-gen consoles as it runs at a very respectable 2.3 GHz. This compares favourably with the PS4 Pro processor, which is clocked at 2.1 GHz. 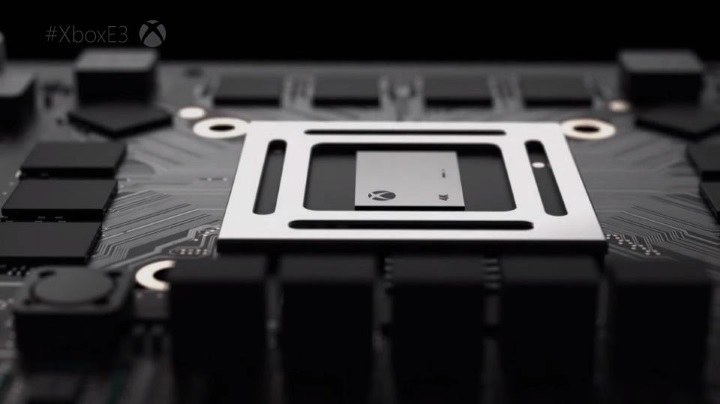 The Scorpio will also boast state of the art graphics according to the report. The machine’s GPU (Graphics Processing Unit) is provided by technology company AMD and looks like it will be a strong performer, boasting 40 “compute units” and a 1172 MHz clock speed. This will likely perform better than the PS4 Pro’s graphics processor, which sports 36 compute units and is clocked at 911 MHz. Of course, those fond of technical specs will revel in these numbers, but what really matters is whether Project Scorpio will deliver the superior gameplay experience many are looking for when it debuts later this year. Digital Foundry’s experience with the machine suggests this might the case, as the machine seemingly can handle a recent game like Forza Motorsport 6 at 60 frames per second and 4K resolution, which is no mean feat. Project Scorpio might trounce the PS4 Pro when it comes to specs, but will it be priced right for the average console gamer? And obviously the whole 4K or ultra-high definition debate will be key here, as Project Scorpio could get a big boost if it is actually able to offer true native 4K resolution in most games. Because this is something the PS4 Pro hasn’t been able to achieve to date, partly due to the fact that it is slightly underpowered to deliver real 4K, and instead resorts to “checkboard rendering” most of the time. This is a shortcut employed by Sony to offer something close to 4K, but it isn’t the same as native 4K though. Another feature which could help Project Scorpio be a more attractive console for prospective buyers than the PS4 Pro is the fact that, like the Xbox One S, it also comes with an ultra-high definition Blu-ray drive. This is something that Sony’s machine is lacking, even if the PS4 Pro is able to stream 4K content from online source though. All in all, it’s clear that Project Scorpio does look great on paper and looks like it will give the PS4 Pro a run for its money when it debuts this holiday season. It remains to be seen though, how competitively priced this new member of the Xbox family is, and whether console gamers will be happy to dish out for another machine in a console generation that’s still ruled by Sony’s PS4. Project Scorpio could still offer an unmissable gaming experience, and be the catalyst for a new and exciting wave of video games, so here’s hoping it ends up being well-received when it debuts later this year.